Stress, bad diet, and not using the right products are just some of the many causes of skin damage. However, we'd like to think that the worst of all is the everyday combination of pollution and harmful UV rays because it's something you cannot control. How else can you escape smog, car emissions, and haze if it's everywhere? The only way to avoid pollution is to prevent it from penetrating the skin. Thanks to Origins, we can now save ourselves from that disaster. Say goodbye to dull skin, dark spots, dehydration, increased fine lines, heightened sensitivity, and breakouts with Origins' extensive line of pollution defence products. 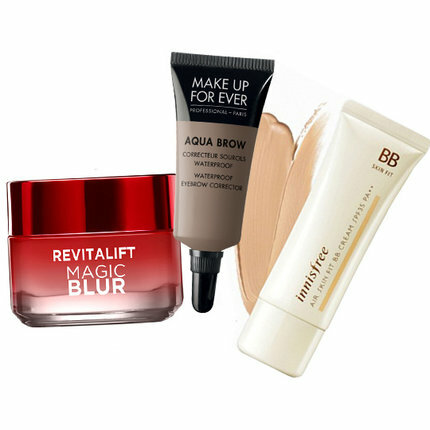 The need for these products is at its peak now more than ever as pollution causes oxidative stress, damages collagen, and can trigger inflammation that could lead to hyper-pigmentation. 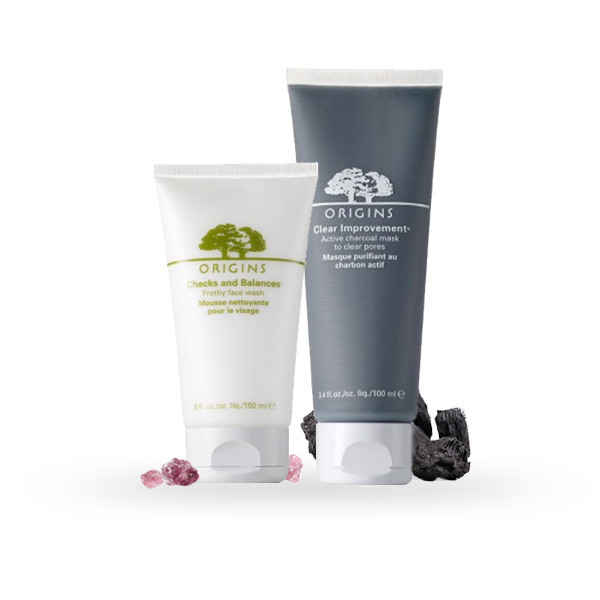 So here are the products from Origins we recommend that will detox, strengthen, and protect your skin! Detoxing is an effective way of flushing out toxins in the body and it also works best for pollution-exposed skin. Thoroughly cleanse the skin and follow it up with a pore purifying mask to remove the impurities. 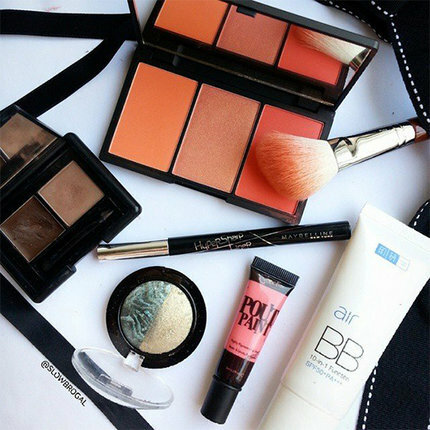 Use a gentle cleanser like Checks and Balances to detox the skin and balance its sebum combination. Follow it up with Clear Improvement Purifying Mask. It will absorb toxins from the environment embedded in the skin while the bamboo charcoal in the formula will soak in impurities. 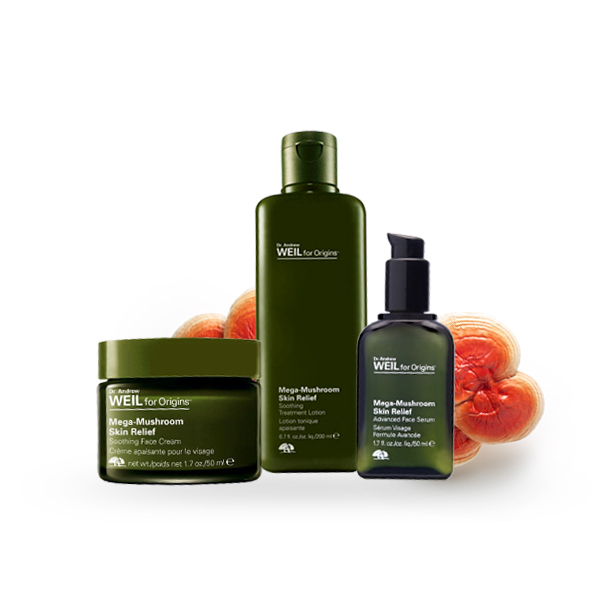 Reinforce skin health and build resilience against external stressors with the Dr Andrew Weil for Origins Mega-Mushroom Collection. It optimises the skin’s reaction to harmful external and internal factors with traditional Chinese Medicine renowned to help build your skin’s defence system. The Mega-Mushroom Treatment Lotion, Face Serum and Face Cream also strengthens skin immunity, soothes and hydrates skin, and reduces redness in just one week. 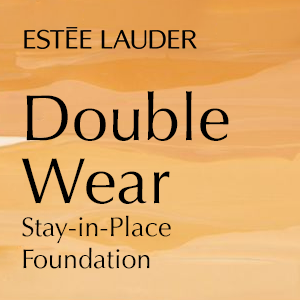 The last step is to protect your skin from further damage. 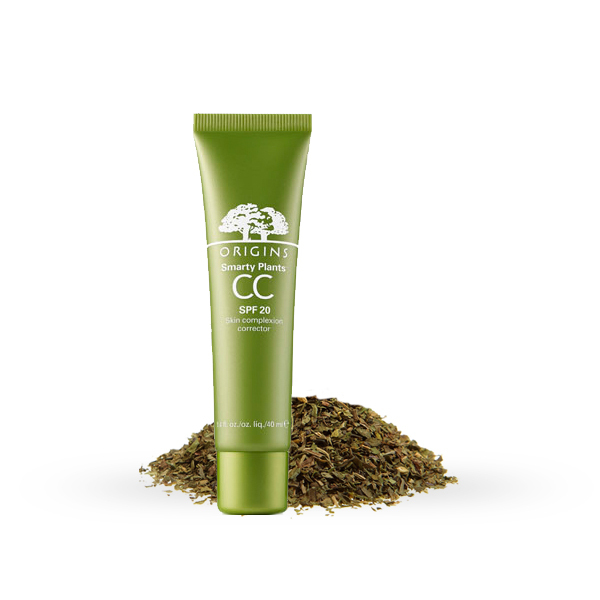 Use the Smarty Plant CC Cream with SPF 20 / PA++ Skin complexion corrector to shield you from the harmful UV rays. 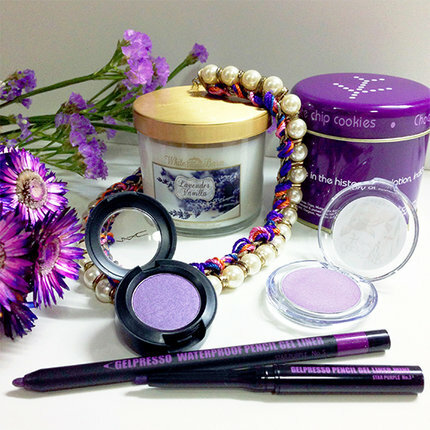 It also helps counteract the effects of smog and pollution and corrects skin tone for a radiant complexion. 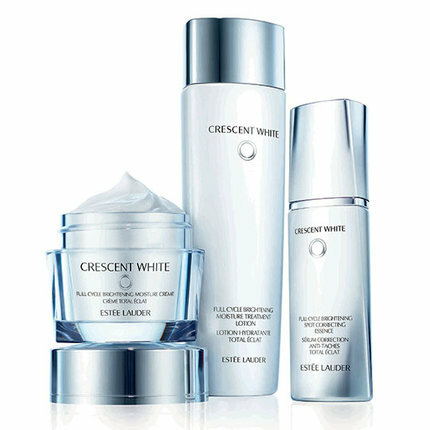 This results in smoother and more refined skin. 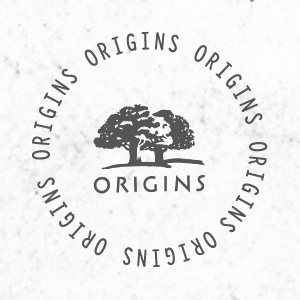 Which Origins product are you most excited to try? Let us know in the comment box below! Click here for more Origins hauls from our Community!